6 Floating weeks per year, all on the same deed! 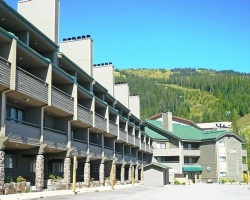 Rare resale opportunity at this terrific ski in/ ski out resort! Make an offer today!